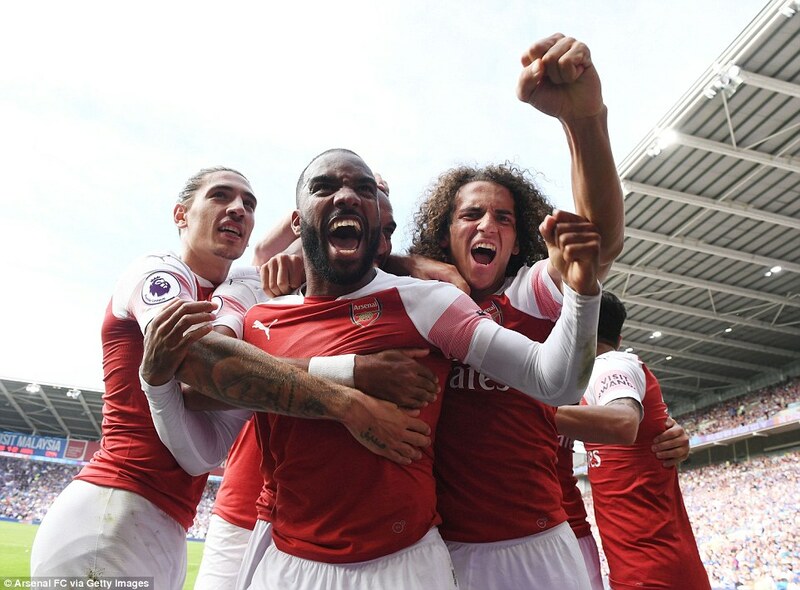 Political Forum G50 : Cardiff 2-3 Arsenal – Alexandre Lacazette fired the decisive winner as Arsenal edged a five-goal thriller against Cardiff. 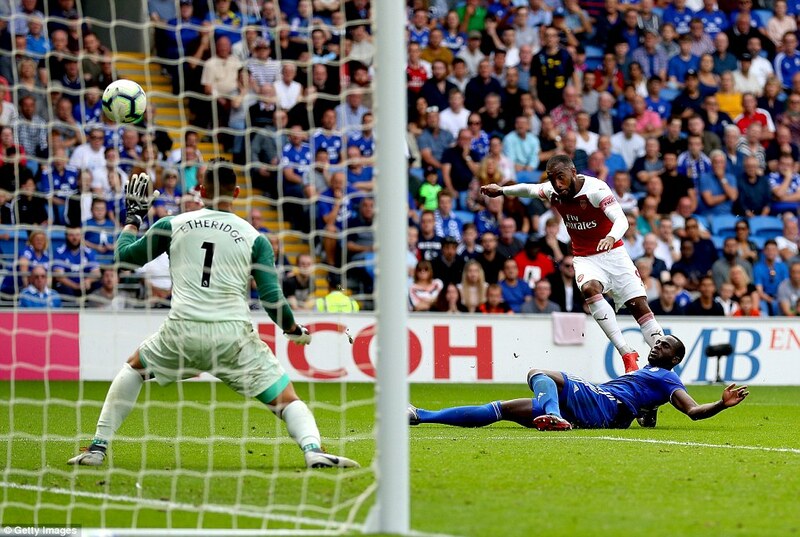 Alexandre Lacazette fired the decisive winner as Arsenal edged a five-goal thriller against Cardiff. The Gunners were twice pulled back by Neil Warnock’s side before Lacazette, who was handed a rare start, thumped home the winner. Arsenal had gone ahead early on in south Wales when Shkodran Mustafi rose highest to head home from a corner. 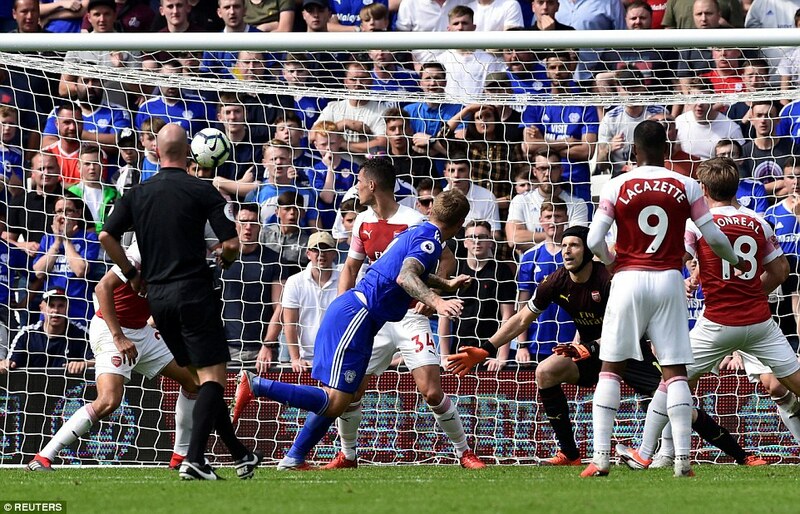 But Cardiff deservedly drew level on the stroke of half-time as they capitalised on a Granit Xhaka error before Victor Camarasa found the net. 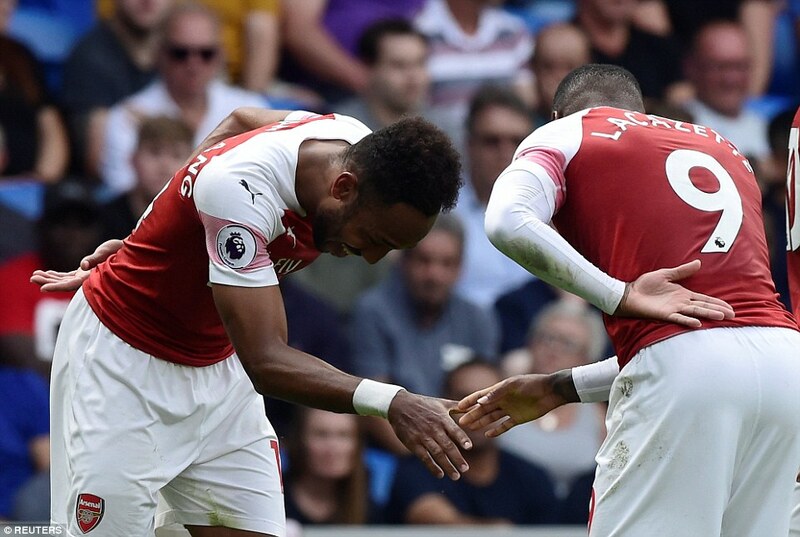 Arsenal went ahead again in the second period though after neat link-up play between Lacazette and Pierre-Emerick Aubameyang. The French striker teed up his strike partner with a flick before Aubameyang found the net.